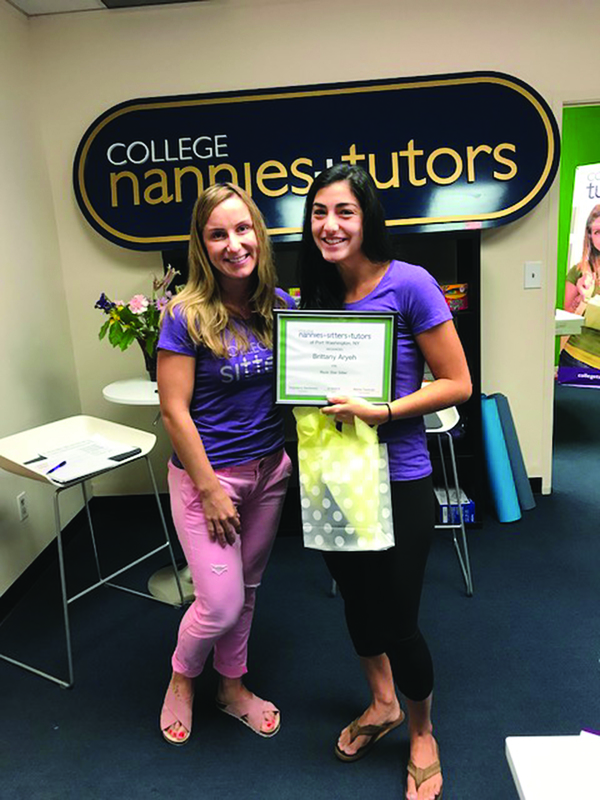 College Nannies and Tutors opened its first location in Port Washington in June of 2017 and is finally adding tutoring to its list of offerings to keep local students enriched throughout the summer and into the upcoming school year. Owner and Port resident Marina Tourevski explained that she, along with her team, role model manager Magdalena Stankiewicz and family placement manager Valerie Marshall, identified the community’s tutoring needs to launch their math and reading programs for grades pre-k through five. The program Tourevski utilizes was created by a local seasoned elementary school teacher with more than 18 years of experience. 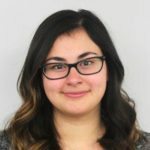 Tourevski screened the graduate student tutors similar to how her nannies are screened, trained them and showed them the method to follow. Tourevski decided it was best to launch the new business just before summer as students could experience summer learning loss or the summer slide, in which students can fall behind in subjects such as math and reading because they are no longer in school each day. “This is to make sure that kids go back to school in September ready to pick up where they left off in June,” said Marshall. College Nannies and Tutors will expand their offerings in the future, later introducing foreign language enrichment for middle and high school students among other subjects. Each tutoring session is 45 minutes and begins with a first-time assessment to find out which areas students need enrichment in. Tourevski’s team will continuously update parents on the areas students need improvement in and their progress. College Nannies and Tutors is located in their newly renovated office located at 14 Vanderventer Ave., Suite 115, Port Washington. For more information on the new tutoring services, call 516-304-5466 or email portwashingtonny@collegenannies.com.